Paydex score: The ultimate guide for business owners. As a business owner, you know how important it is to have a good Dun and Bradstreet Paydex score. It can make it easier for you to obtain financing for your company. Furthermore, a good Paydex score can help you get more favorable credit terms and lower interest rates when applying for a business loan or equipment lease. 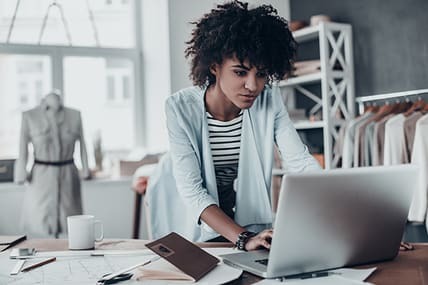 There are a number of reports online that indicate up to half of all business owners don’t know what their business credit score is, or understand how it is calculated. So, Balboa Capital created the ultimate guide with the information you need to know. Your Paydex score is based on your company’s 12-month payment history to vendors, suppliers, lenders, etc. It is generated and reported by Dun and Bradstreet. Simply put, if your business pays its bills on time, it will have a higher score. The score ranges from 0-100. A score of 90 or higher indicates an excellent payment history, and a score below 80 indicates that your bills have been paid late. The score is dollar-weighted. This means the bigger the bill, the more “weight” it will have on your score. In order to get your Paydex score, you need to obtain a Dun and Bradstreet number, also referred to as a DUNS number. You can register online for your DUNS number on the Dun and Bradstreet website. It is free and takes just a few minutes. You will only need to provide basic information about your company such as its name, physical address, telephone number, etc. Once approved, you will receive your unique nine-digit identification DUNS number. If you have multiple business locations, you will need to get a DUNS number for each. Your DUNS number will establish your Dun and Bradstreet credit profile, which will be used to determine your Paydex score. Can I get financing with a low Paydex score? A low Paydex score can prevent you from getting the financing your company needs. Banks and lenders will evaluate your credit profile to measure your financial risk. 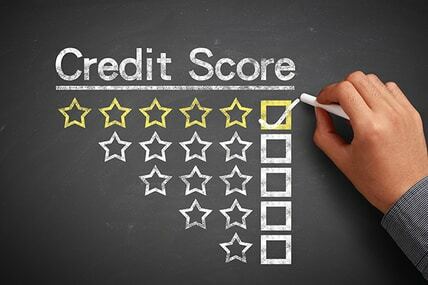 Your business credit scores from the other two main credit bureaus will be looked at, too. That said, you have options with Balboa Capital. 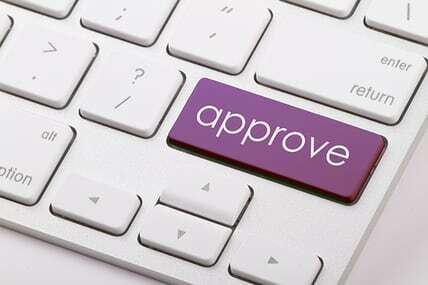 We consider all scores for the financing products we offer. We even specialize in bad credit business loans. 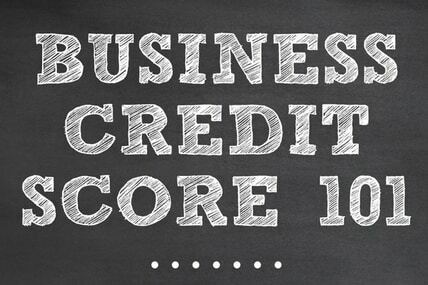 Infographic: Business credit score 101. What is Paydex? What is a good score? What affects your score? Get answers to these and many other questions in this free Balboa Capital infographic. It features a complete overview of business credit scores, along with some real world tips that can help you improve your score. A higher credit score gives you access to business financing products with better interest rates. Check out our infographic now. Ready to get funding for your business?